After the recent announcement regarding the Return of the Thargoids, you might have looked for more information about this sentient species. Some details are described in our Elite Lore article, but let’s dive a bit deeper into the Truth and the Fiction. Note: This article is for Lore lovers. It may not be 100% accurate, however some of these details might be true in the coming months. 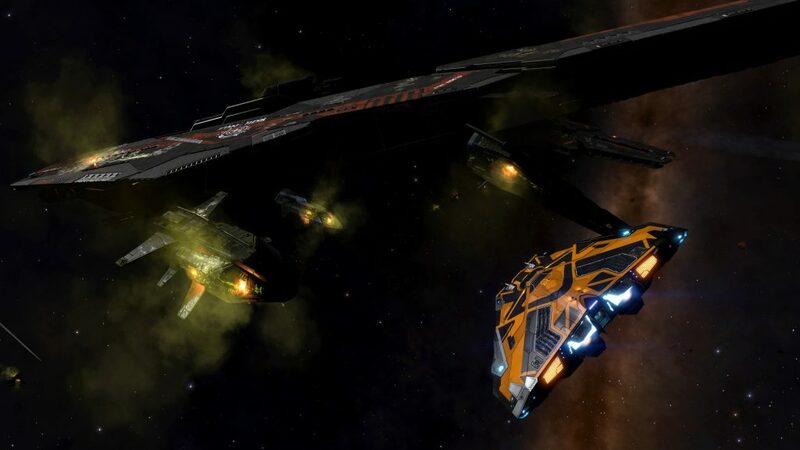 The only strictly canonical accounts of Thargoids in the Elite: Dangerous universe come from GalNet and from the official novel by T. James, Out of the Darkness. That said, inspiration for much of what is Elite: Dangerous today has been drawn from the other games in the series. Some of our GalNet articles cite snippets from the Frontier: First Encounters Journals verbatim, while others draw heavily from them as source material. 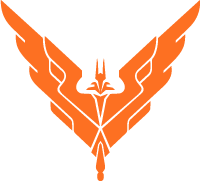 CMDR Corrigendum would like to highlight a section of the FFE Journals that may become increasingly relevant in the coming months. The following text is copied from the FFE Journal Archive. It is now three hundred and fifty years since the first reports of Thargoids from the settlers of Molotov Village on New Africa (Veliaze -2,3) and exactly fifty years since the last mother ship was destroyed by INRA pilots flying out of Facece. In the three hundred years of their existence, the Thargoids represented the only Universal Enemy that humankind has ever encountered, engendering a unique sense of political cohesion amongst the three political galactic powers as they threatened to destroy the fabric of human space. Since their departure, that cohesion has collapsed and the only obvious beneficiaries are the assorted academics, collectors and dealers who trade in supposition, superstition and putative fragments of technology from a civilisation far superior to our own. 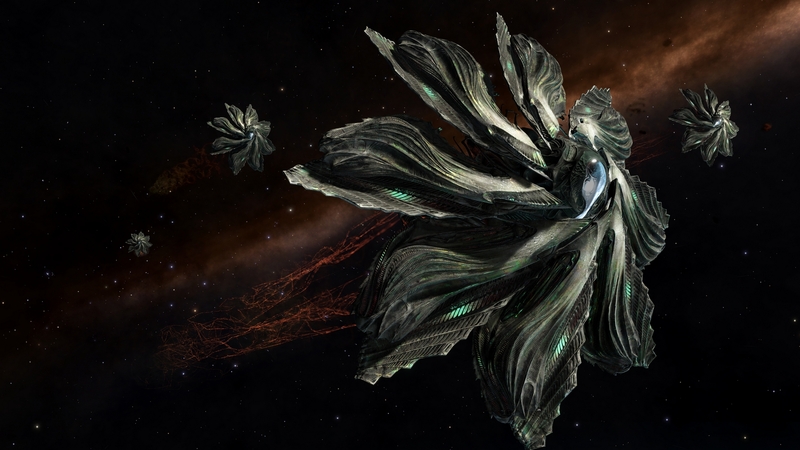 In the series of articles which follow, our Caledonian correspondent presents the known facts and dispels some of the mythology surrounding the Thargoid species. The Thargoids, c2950 – 3150: a non-human, sentient species of advanced technological development. They had ships capable of out-flying and out-shooting the best technology that either of the two existing galactic powers could produce at the time (and very possibly better than anything they could produce now). They appeared in our Universe suddenly and with no obvious warning and disappeared in a similar fashion without any apparent reason. Certainly the combat skills of the INRA pilots were unlikely to be the real cause – good as they were, human technology was not ever going to compete with that available to the aliens. So far, so good. In real terms, that is the limit of the facts known about the Thargoid race. The rest is rumour piled on superstition, piled on basic dishonesty. Next issue, we look at some of the wilder myths and their basis in fact. Thargoids follow strange religious rituals and sacrifice their neonates to appease war-like gods. Thargoids are psychic and can invade the dream-space making the dreamers mad. Thargoids can teleport between stars without needing ships. All of theses have been seen in print and all of them are, quite plainly, insane. Some of the myths, however, ring more true than the rest. The witch-space legend may be based on fact- it is certainly the case that the number of hyper space mis-jumps increased alarmingly during the Thargoid Period and that ships were frequently attacked by overwhelming numbers of Thargons immediately afterwards, supporting the belief that the alien Commanders had the capacity to accurately re-direct a ship during the process of hyper space jumping thus successfully destroying a large number of ships piloted by less experienced commanders. Next issue, we look at Thargoid morphology. Thargoids are insectoid. They have a chitinous exo-skeleton, multi-jointed legs and opposing first and second digits (analogous to the humanoid thumbs). Collections of Thargoid body parts were initiated during the peak of the Thargoid Wars and the morphology of those remaining are divided into two distinct types: those parts scooped from the wreckage of a Thargoid ship and those parts retrieved by explorers from other sources. The former are large, blue-green to grey in colour and suggest a body mass ranging from two to five times that of the average 2 metre humanoid. The latter, described in detail in the Giomanst Encyclopaedia, are black, have fewer leg joints and are of a human scale. Of the two, only the Giomanst specimens have been reconstructed in full. It seems likely that there are several variants and that the two forms may well represent different stages in the life cycle of the Thargoid from neonate to full adult. Our understanding of Thargoid biology is severely hampered by the failure to establish the location and nature of their home world or worlds. Investigations into the interiors of with relatively few mother ships captured intact reveal an ammonium-based atmosphere held at a slightly higher pressure and lower temperature than is tolerable to most humanoids. The body parts are carbon-based but contain traces of several previously un-named elements. Metabolism is presumed to be oxidation/reduction based but an equivalent to the Krebs cycle has not been demonstrated. In terms of procreation, there exist adult females termed hive ‘mother’ capable of spawning a succession of ‘drones’ – sterile females with no reproductive potential. Drones are produced as eggs and nursed to adulthood through a series of nymph stages similar to almost all insect species in the known worlds. All reproduction is parthenogenic and there is no evidence for the existence of a second gender. It is believed that there exists a degree of psychological continuity between members of the same hive and this ‘hive consciousness’ will be explored in the next issue: Thargoid culture and politics. Thargoid culture and politics remain a mystery, due largely to the absence of communication between the races. The Inter-Species Translator developed in 3015 CE by the INRA research wing allowed a modicum of intelligible communication and recently, historians and linguists have been re-examined those transcriptions available for indications of thought patterns and cultural paradigms. Thargoid culture appears similar in basis to the hive cultures found in most insect species across the Galaxy, taken to the logical end point by full intellectual development encompassing an awareness of history, aesthetics and social structure. There is a strong sense of hive identity and absolute loyalty to the hive mother or her successor. Drones, although self-aware, have little sense of self-preservation and it has been postulated that there is a single ‘hive consciousness’ residing in the hive mother. If this is the case, then the drones are effectively active arms of the hive rather than individuals in their own rights. This could, in turn, shed new light on the various attempts made by the Thargoids to establish communication links with our own species. We look at these in our next issue: Thargoid- human interactions. Thargoid – human interaction were essentially violent and usually terminal for the greater part of the Thargoid Era. There is evidence, however, that the aliens made several attempts at communication on various levels in the early years of the War between our races. 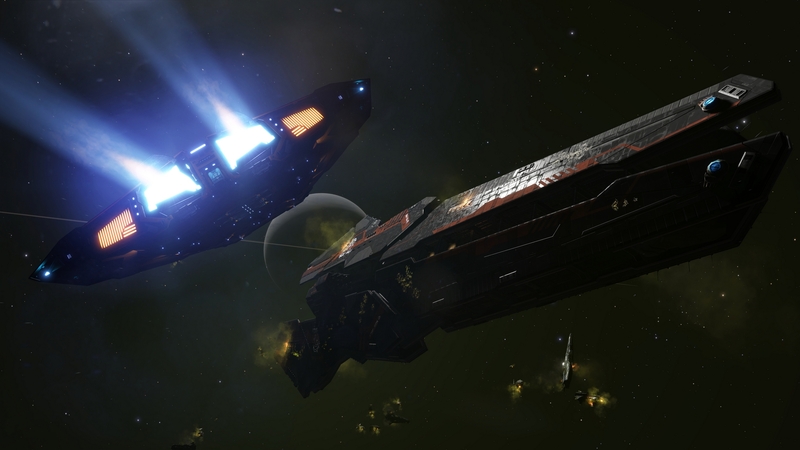 A number of experienced Commanders claim to have been surrounded by Thargoids who failed to fire back even while losing large numbers of Thargons to the human lasers. The ships were held until the lasers over-heated and immediately thereafter, the Thargoid mother ship launched and subsequently destroyed an equally large number of the smaller Thargons. 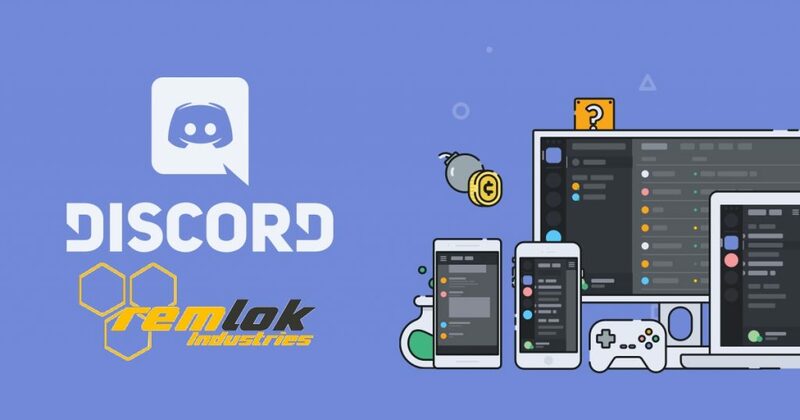 Each Commander then reports being hyper-spaced against their will back to either the Federal or the Imperial Naval bases, depending on their own allegiance, where it was found that their on-board log devices had recorded the entire event in a single repeating loop. The belief at the time was that the humans were witnessing either a living sacrifice or the Thargoid equivalent to the Court Martial with capital punishment of offenders. Recent research has suggested that there may be a more reasoned explanation – the topic of our next two issues. The Thargoids practice a religion based on sacrifice of their neonates to appease a warlike god. 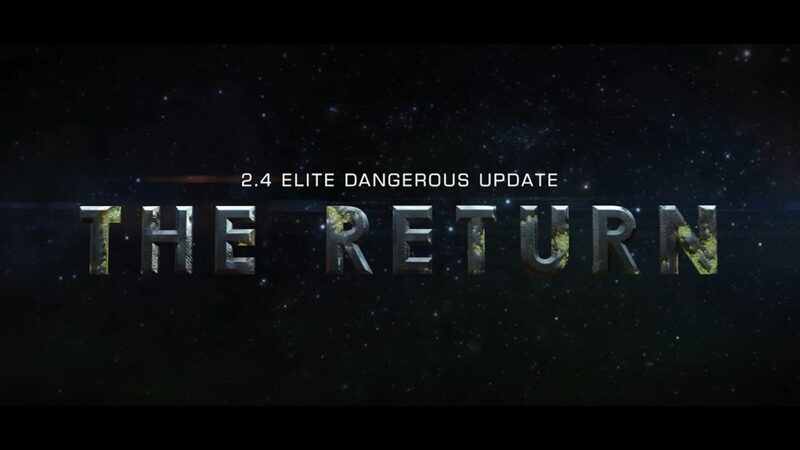 This kind of story began to circulate almost as soon as the Thargoids were identified as a potential threat to humankind and certainly long before anyone could possibly have had the evidence to back it up. It is the single most common slander directed at the enemies of any race since the Greeks first fought the Romans on Earth before the onset of the Technological Era and it demonstrates a certain innate arrogance on the part of the human colonists who invariably assume that all other sentient species, however technically adept, are subject to irrational but abiding religious dictates. However, the practice described in our previous article was well documented with full video evidence and it was difficult to ascribe many other explanations to their behaviour. 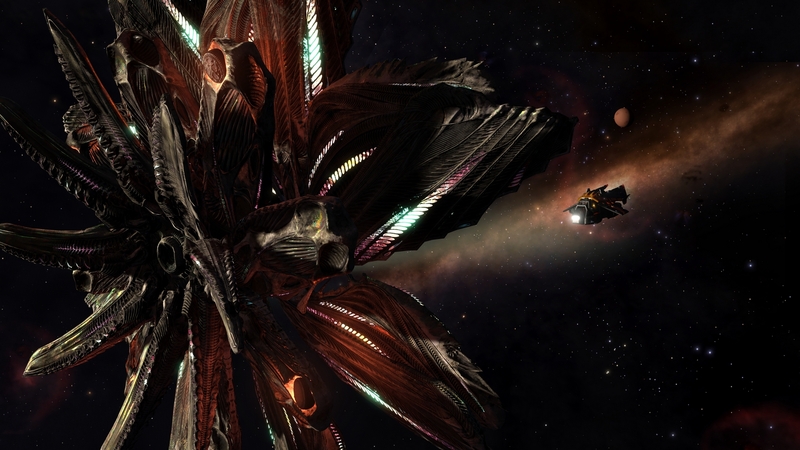 Recently, Dr Joreb Innitu of the Alien Studies Department of the Ghandi Institute based on Wicca’s World (Alioth) has been examining all aspects of Thargoid behaviour and the findings are published in the next issue. Thargoids are highly intelligent, perhaps more so than the average humanoid. With intelligence and reason comes integrity, a sense of honour and an aversion to war. The Thargoids had the technological capability to destroy human ships with ease and it did not evolve over-night although their appearance in our Universe was sudden and dramatic. We can rationally assume that they could have destroyed all the early probes and less well-protected ships at an earlier date had they chosen to do so. They did not. Instead they appear to have gone to extreme lengths, at various points during our War to preserve the lives of Commanders they could otherwise have destroyed and to send a vivid and memorable ‘message’ in a way that we would be able to see and to understand. The fact that we misinterpreted it is a fault of our arrogance and our cultural assumptions, not theirs. It is entirely probable that the concept of sacrifice does not exist in the Thargoid culture and so that particular misinterpretation did not occur to them. If we consider instead that they were demonstrating the utter futility of the killing in the most graphic way possible, then we can view the rest of their actions in a new light. The wholesale destruction of human convoys, naval fleets and single craft did not take place until several of these ‘demonstrations’ had been performed – and ignored by us. In our next issue, we look at the failure to negotiate a peace. If Dr Innitu’s suggestion, published in our last issue, is correct, then we must believe that the Thargoid race was not only technologically superior to our own, but also that it was ethically and morally superior as well. If it is true that the Thargoids made dramatic and graphic efforts to explain the futility of killing to our Naval pilots before embarking on full scale war against the human race, then we must ascribe to them a set of values which belittle our own (bearing in mind that no such attempt was made by the any one of our political leaders at any time). There is a growing belief amongst the academic community that, had we attempted to negotiate with the Thargoid leaders, we could well have averted the war saving millions of lives. It is also possible that there could have been a sharing of technology, to the greater benefit of both races. The theory put forward by Innitu’s group is that failure to negotiate was deliberate and had broad, well-considered political motives. In our next issue, we look at the events leading up to the War and the reasons it was not averted in time. The Thargoids were first reported in human space by Lens Nikon, supervisor of the ‘Planets Unlimited’ Terra-formation Project on New Africa (Veliaze -2,3). They appeared in large numbers following the initial stages of planetary alteration. Initially only the Thargons were seen, flying in linear formation at a steady distance from the Planets Unlimited fleet. It was only after the instigation of oxygenation that a mother ship was observed from a distance and no hostile action was reported until one of the Fleet Commanders ordered his defence wing to “melt them down”. There followed the complete destruction of all Thargoid ships in the area, including the mother ship. Forty eight hours later, the entire Planets Unlimited Fleet experienced a mis-jump and were met by around thirty Thargoid mother ships with an encircling fleet of Thargons. Only two survivors returned (both unscathed) and neither made coherent reports although it seems likely that the two may be the only humanoids to have seen a living Thargoid and survived. Reports of their debriefing at the Therapy Centre on Eta Cassiopoea, suggest that the Thargoids made several attempts to open negotiations but were fired on at each juncture. The exact details will never be known but the first shots were undoubtedly fired and the Thargoid Wars started in earnest. Hostilities continued for the next century and a half with neither side making sane communication with the other. In our next report, we examine the issue of Inter-Species Communication. ‘Thargoid Menace’ as a political tool to retain control over the pioneering colonists of the early Thirtieth century. Who in their right mind is going to found an Independent Colony when only the combined force of INRA is keeping you safe from the big green monsters? It sounds far fetched, but it is the only theory that fits all the facts. Our political masters may not have begun the war, but they certainly perpetuated it long beyond its natural span. So why, in the end, did the Thargoids leave? Where did they go and will they ever come back? In our last report, we examine the possible answers to these and other questions. In our last few articles, we have presented an entirely novel viewpoint: that of an intelligent, sensitive, highly ethical species of supremely advanced technological and moral development. We have a race that is probably averse to war but is prepared to kill when provoked. They could, almost certainly, have won in the long run had the war continued for another five or six decades. Had they begun ‘ammoniating’ atmospheres in the same way as we oxygenated the atmosphere on New Africa (Veliaze -2,3) they could have wiped out the human colonies in a couple of decades. Instead, they vanished. In the space of six months the Thargoid terror was reduced to nothing and the INRA pilots were claiming their unlikely victory. So – did they walk or were they pushed? All our evidence suggests that they may well have left of their own accord but, if so, why did it take them so long to go? One suggestion, again proposed by Dr Innitu of Alioth suggests that the war was, indeed, won by INRA – not by the pilots but by the military research arm. Dr Innitu is due to deliver a paper at the Alien Races Convention at Fort Grant on New Caledonia, Beta Hydri (0,-2) early next month and this journal will carry full details in the next issue. In the meantime, we leave you with a sense of wonder and of loss – and a certain bitterness at the short-sighted stupidity of our political leaders. So far, we don’t know if the Federation again opened fire first, if the Klaxians and Oresrians are still both active and who destroyed the Federal fleet. Professor Melville from the Guardians research is still missing, the Alliance are cultivating mushrooms in California – surely some Fungus, to fight back? It all just started and we are in a converging milestones of many puzzles we had in the last years. Get ready! Thank you to CMDR Corrigendum who often produces fantastic content, who shared these details from his Reddit Thread.